Here is a major blow to the crowd who wants the Final Fantasy VII remake to be more authentic to the original. A main contributor to the PlayStation classic will not be taking part in the project. Chances are, either his music is being totally re-arranged by other composers or Square Enix is hard at work bringing new music into the project. I’m hoping it’s a bit of both. Some of Final Fantasy VII’s tracks are among the most iconic in the genre like One Winged Angel and Jenova. Others are salvageable and could sound a lot nicer with better technology and full orchestration put behind them, like the overworld theme. A large percentage of the soundtrack is just filler, though, and part of me feels like Square Enix should just start from scratch. 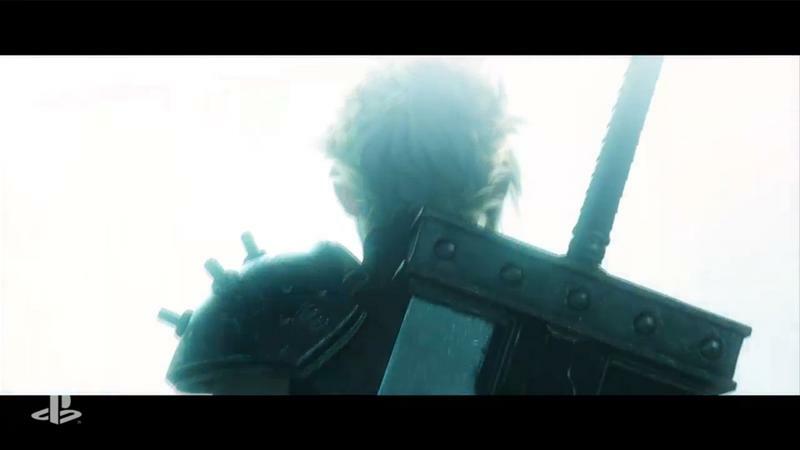 In any case, Final Fantasy VII Remake is coming “first” to the PlayStation 4 far, far into the future.